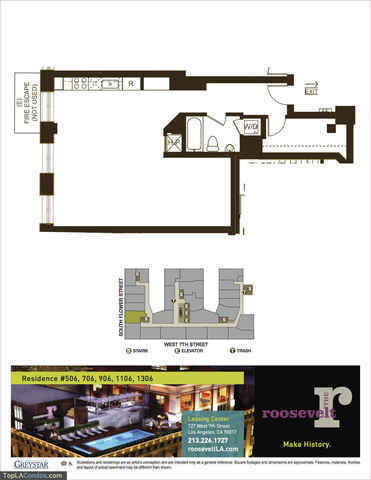 The Roosevelt, built in 1927 & Reborn in 2008, is a historically registered fifteen story architecturally significant building in the heart of the Financial District. 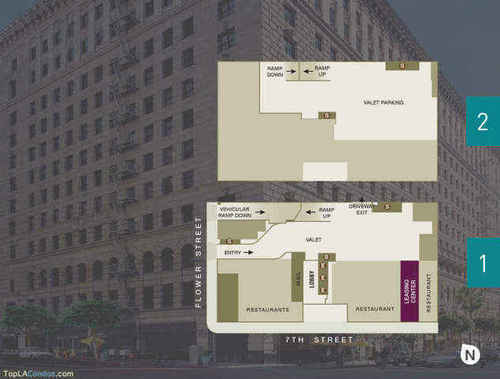 Dramatic arches, rusticated masonry and stunning architectural details recall the grandeur of the distinguished department stores and city life on Seventh Street in the 1920s. 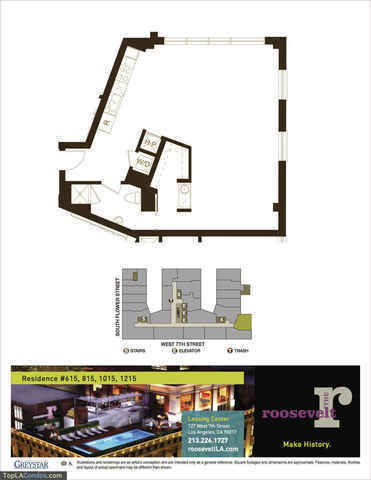 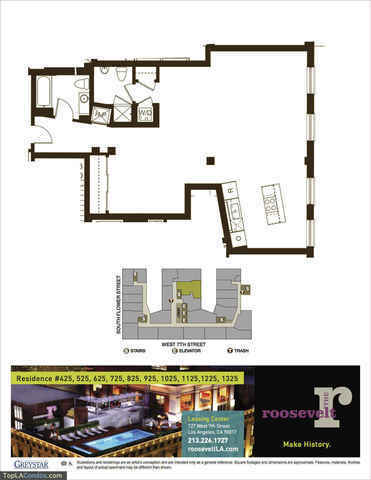 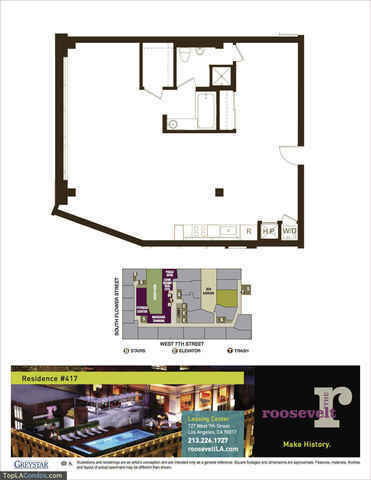 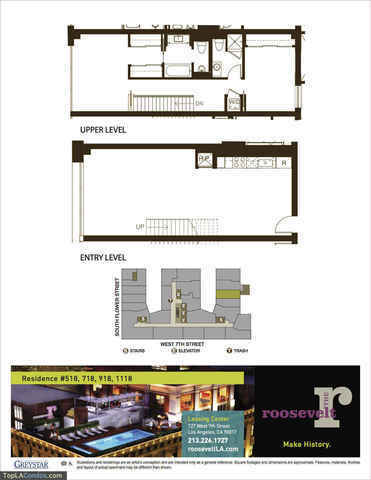 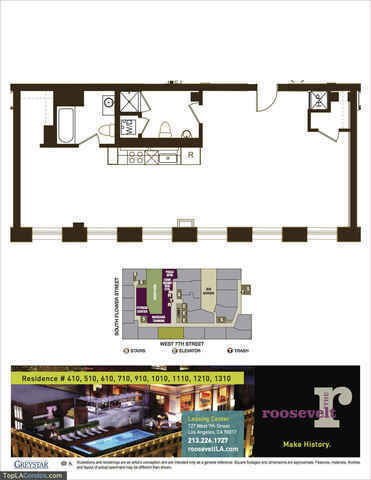 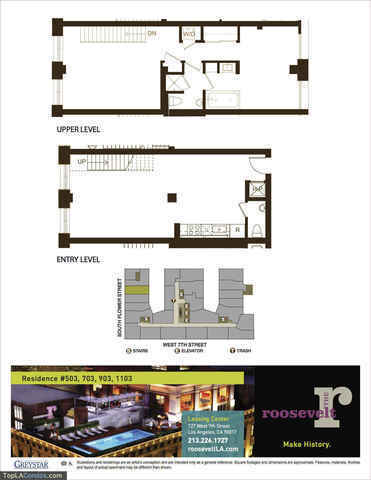 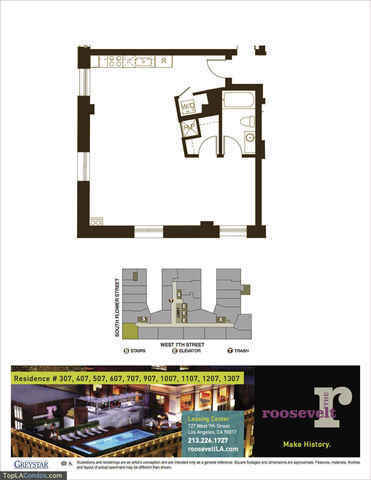 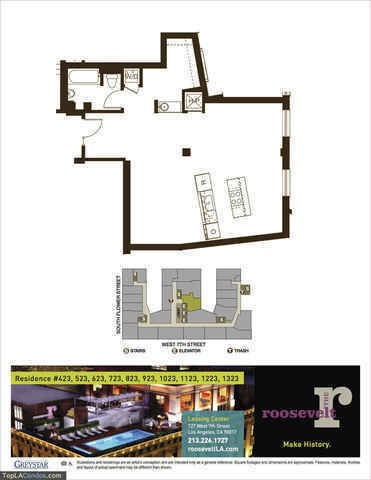 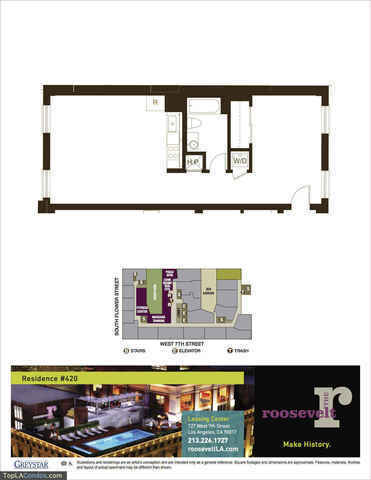 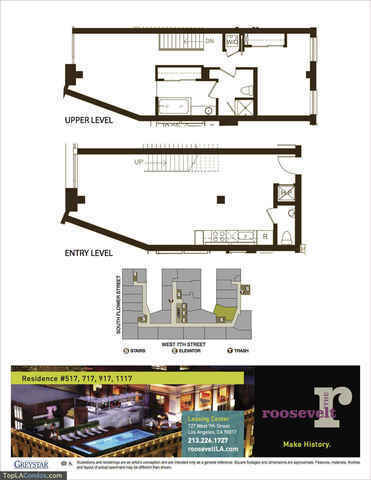 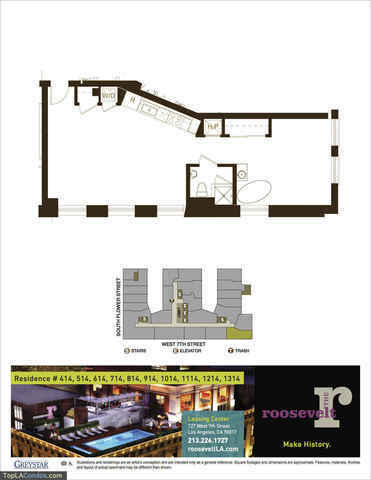 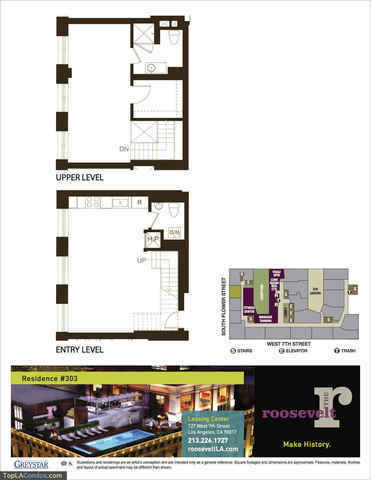 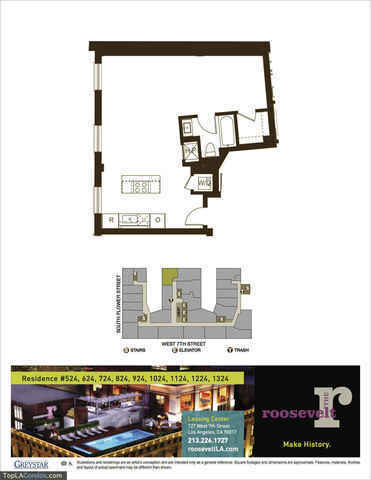 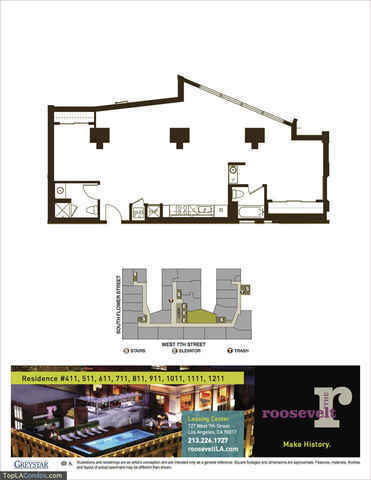 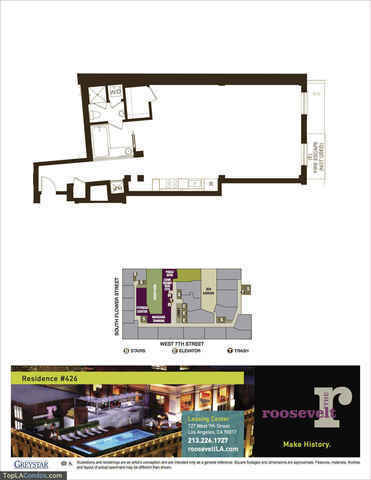 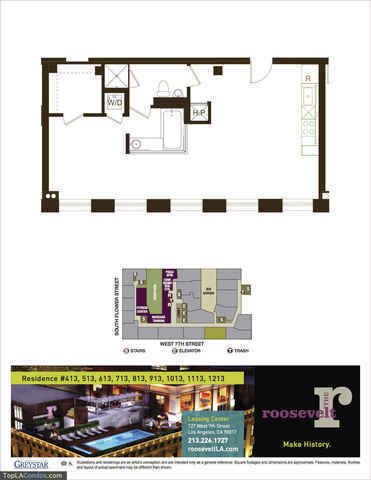 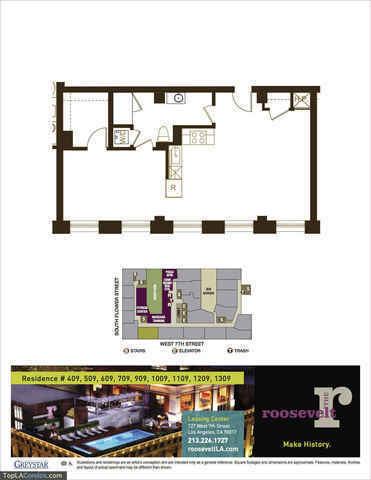 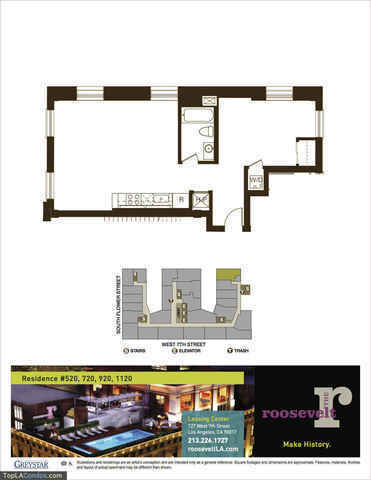 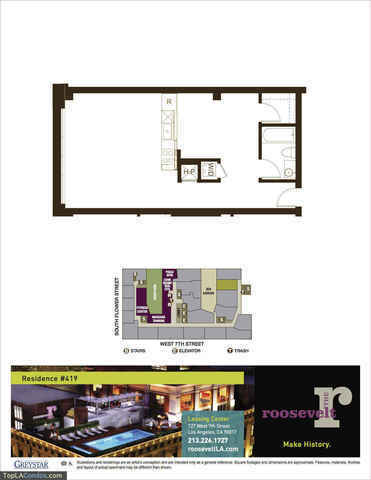 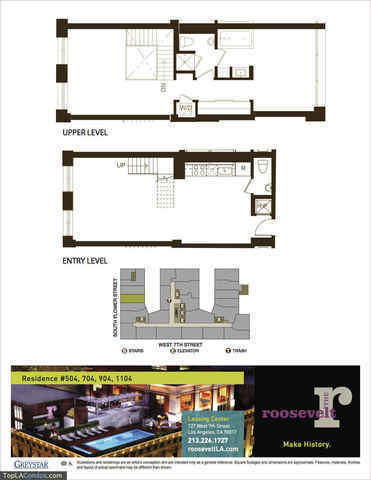 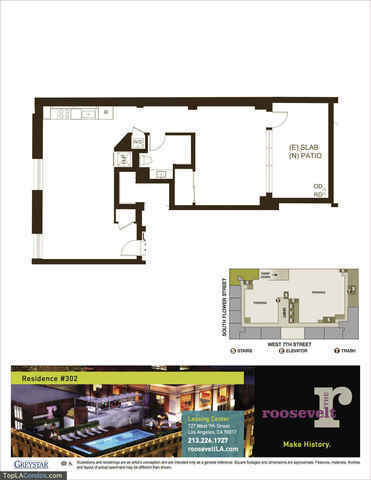 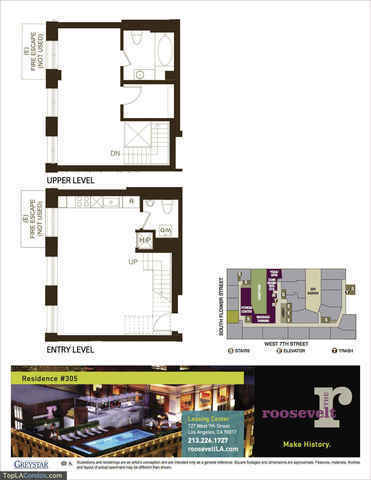 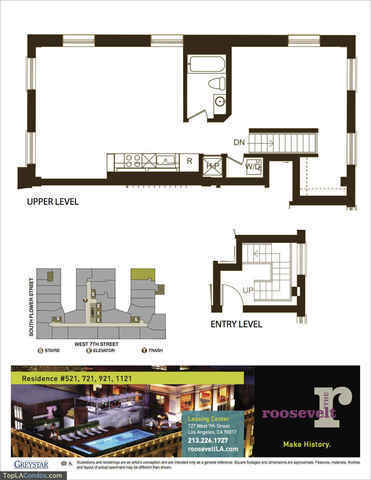 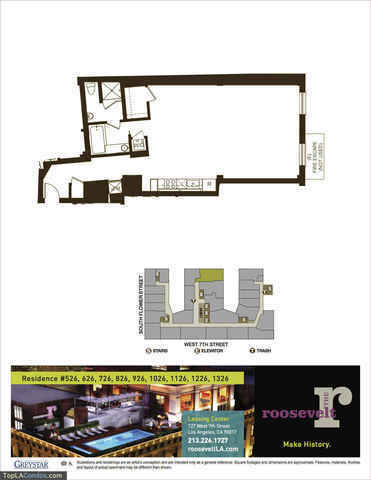 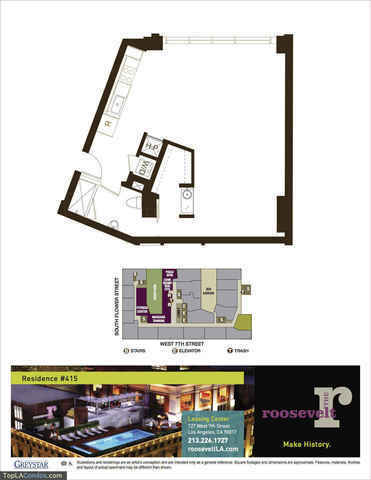 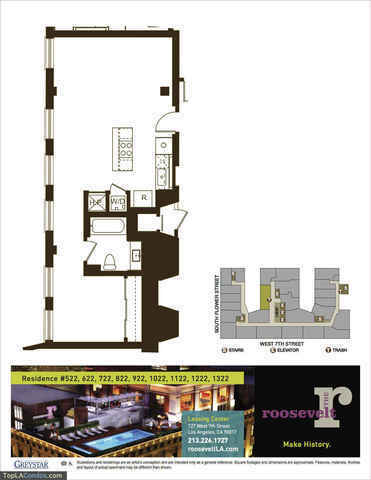 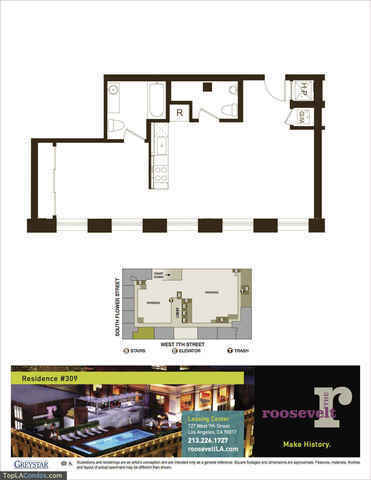 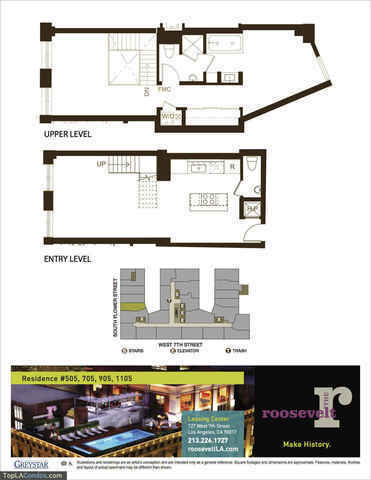 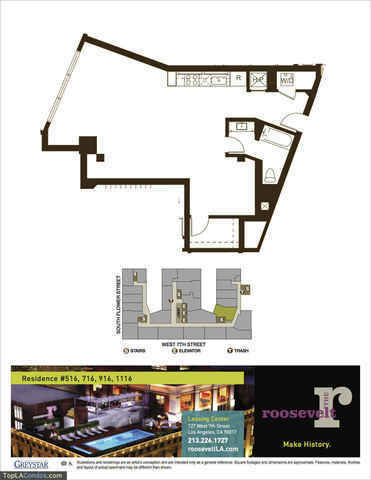 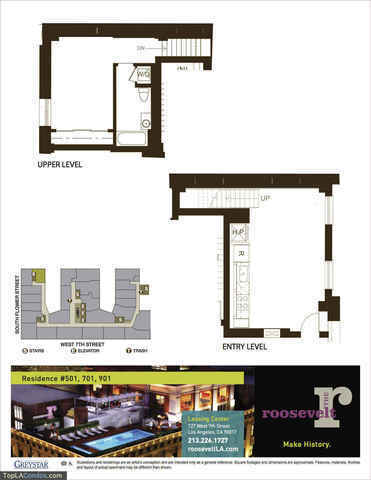 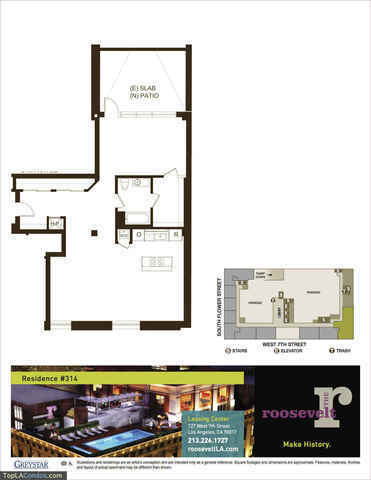 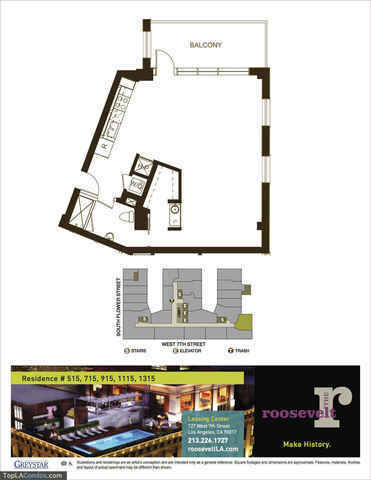 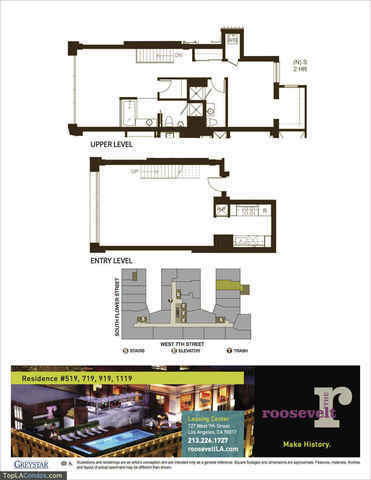 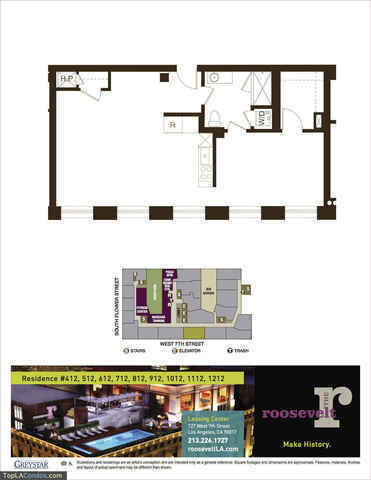 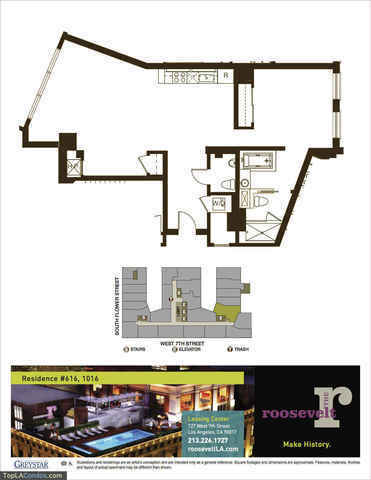 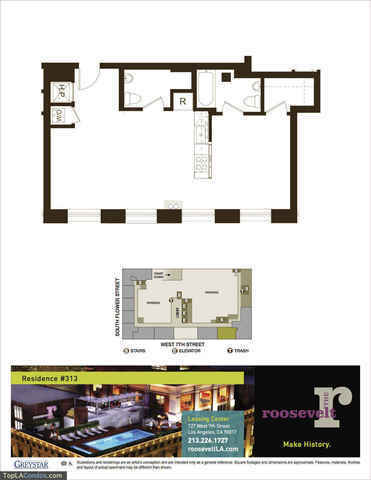 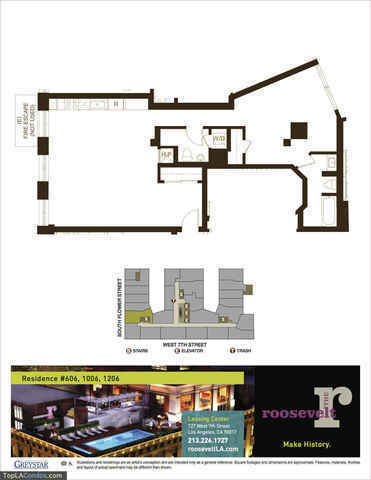 Roosevelt Lofts consists of 222 upscale condominium lofts. 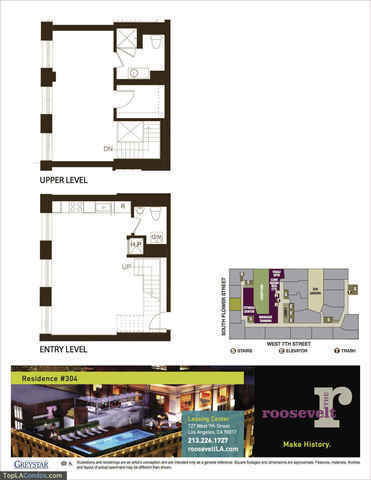 Featuring single and multi-level floor plans ranging from 800 to over 2,700 square feet, these unique spaces offer prime location, cutting-edge design and unmatched luxury fused with the best shopping, dining and entertainment the city has to offer. 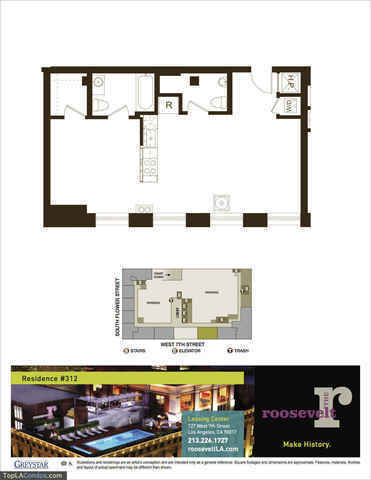 Each loft at The Roosevelt reflects a thoughtful investigation into design. 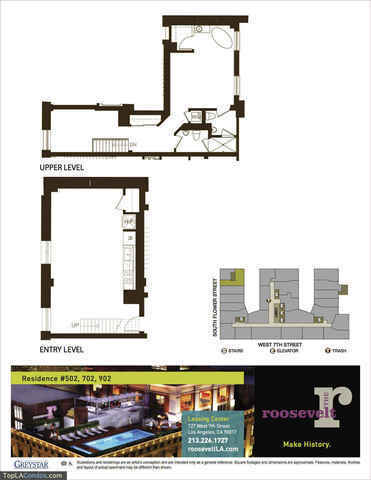 Unique angles compliment fashionable finishes at every turn, making every space the ultimate expression of loft living. 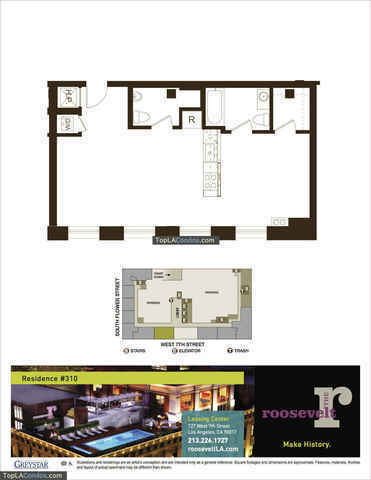 Featuring gourmet kitchens, clean hardware, and inspired fixtures, the building adeptly fuses modern amenities on the inside with historic ornament on the outside.